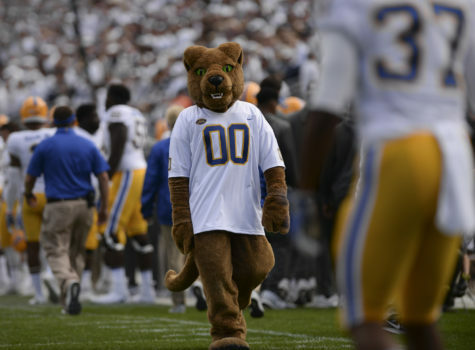 ROC, a human-sized bipedal Panther, has been at the center of Pitt athletics for more than a century now, bouncing around the field, waving his arms and entertaining fans with his goofy antics and unassailable school spirit. 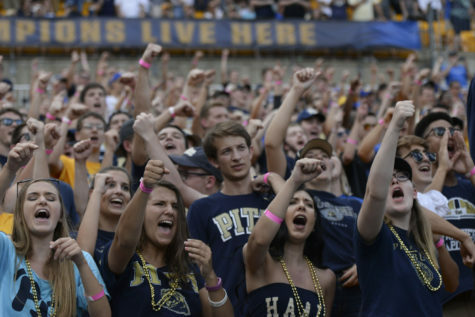 Just like any great idea Pitt students have, the school’s most beloved tradition of singing “Sweet Caroline” was born at Hemingway’s Cafe, in 2008. 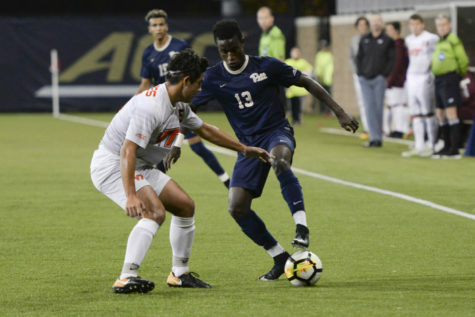 Syracuse looks to bounce back from a narrow loss against No. 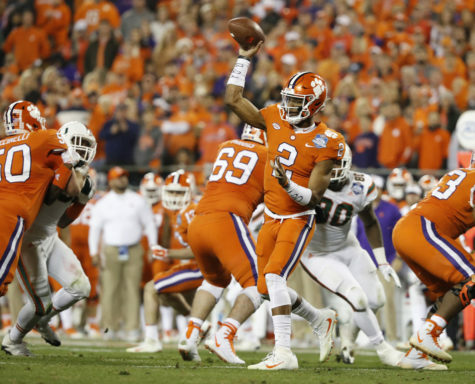 4 Clemson, while the Panthers are reeling from a blowout loss to No. 12 UCF. 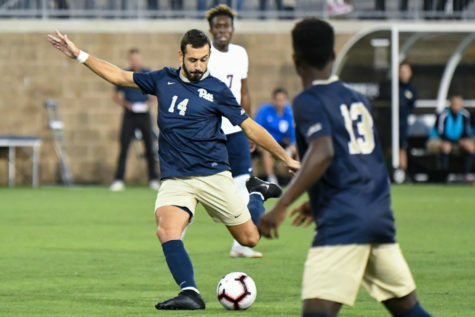 Sophomore defender Jose Luis Sena Arbona finally provided the Panthers with the deciding goal in the 78th minute, sealing a 1-0 victory over Columbia. 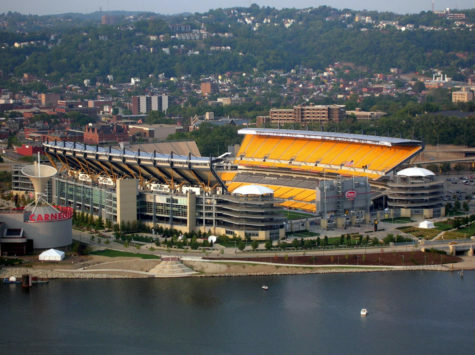 After a difficult week for football in Pittsburgh, fans can look towards some good news. It seems Steelers' running back Le'Veon Bell is expected to return to the game in Week 7. 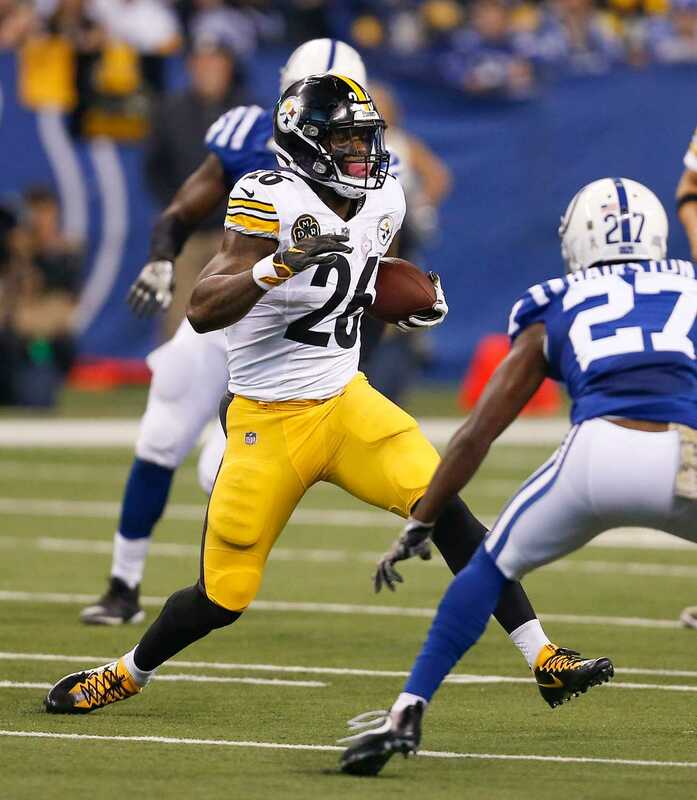 Bell's return will help the Steelers make a major comeback after a few hard weeks on both defense and offense. 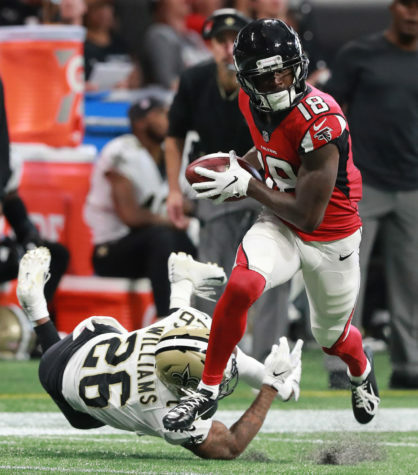 In Week 5 of Waiver Wire Weekly, writer Adin Link looks at some crucial players that are essential for a successful week in fantasy football. With players coming back from injuries and others beginning as rookies, the stakes are high for the game. The Panthers produced their worst game of the season Saturday against the University of Central Florida, allowing a season-high 568 yards and gaining a season-low 272 yards. 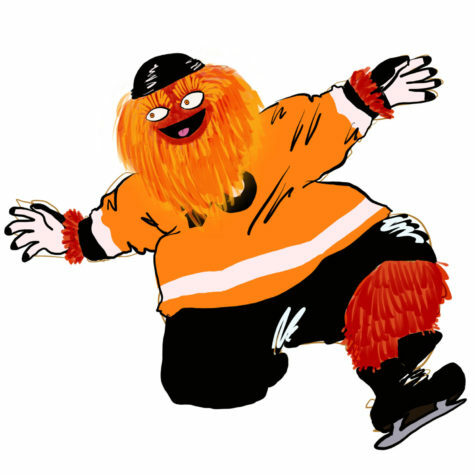 Nobody’s sure what animal or interdimensional being new Flyers' mascot 'Gritty' is supposed to be, but we can all agree he’s ugly. 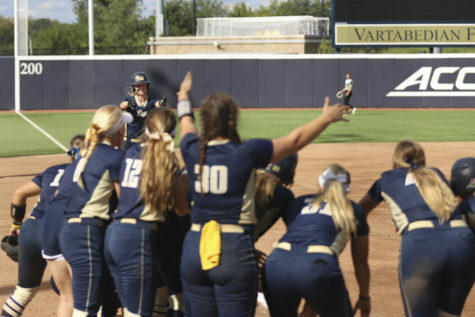 Volleyball and softball led the way for Pitt sports over the weekend, picking up two wins each. The Panthers’ soccer teams, meanwhile, didn’t fare so well. The highest rankings in the ACC are still up for grabs as of now. With Clemson seemingly dominating once again, there may be other unexpected teams to look out for. Here's a glance at the current power struggle within the conference. 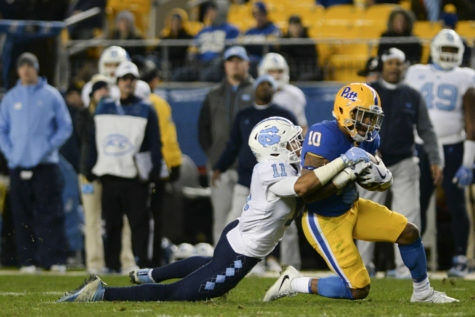 After Pitt's lost to UNC last week, the team has a lot to focus on. In order to keep up with the University of Central Florida on Saturday, Pitt will really have to work on their offense. Unfortunately, it looks like this week's game will end in a lost to UCF. After a successful week last week, writer Colin Martin looks at how to keep up his winning streak. With games from Pitt, Penn State and Notre Dame, this week's What Are the Odds even includes an NFL game. 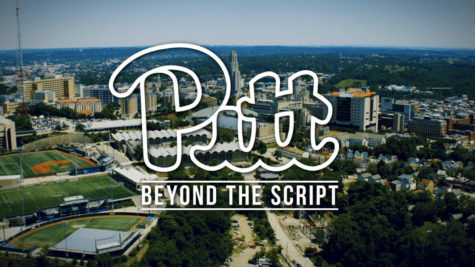 Pitt Athletics says it's looking to expose fans to every Panther sports team with its new television show “Pitt: Beyond the Script," but it could do better. 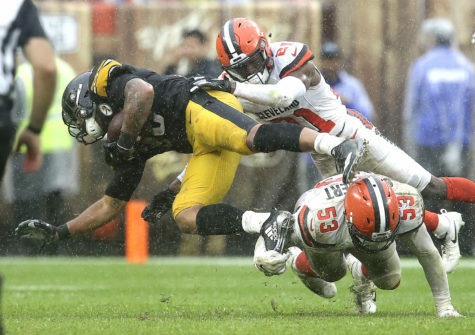 The NFL gave us a surplus of story lines in a wacky Week 3 with the Patriots struggling, the Browns finally winning and Le’Veon Bell continuing his holdout. After previously losing to No. 5 North Carolina and No. 6 Louisville — both by just one goal — the Panthers rebounded with a much-needed victory against the Wolfpack. 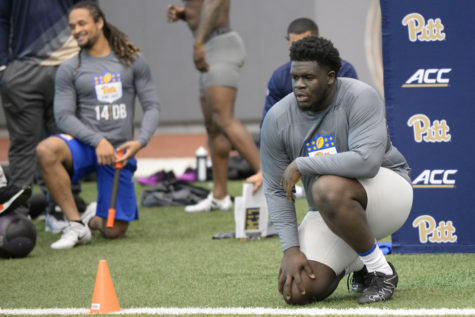 Alex Officer, a former standout on Pitt’s offensive line, announced last week that he was diagnosed with osteosarcoma, a rare form of bone cancer. 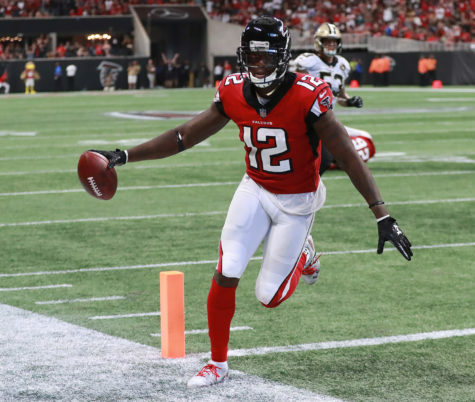 In this week's Waiver Wire Weekly, blogger Adin Link looks at the best outcomes from last week, and makes predictions on who to look out for this up coming week. Though not doing very well this past week, Adin encourages fans to look for Case Keenum to make a comeback. 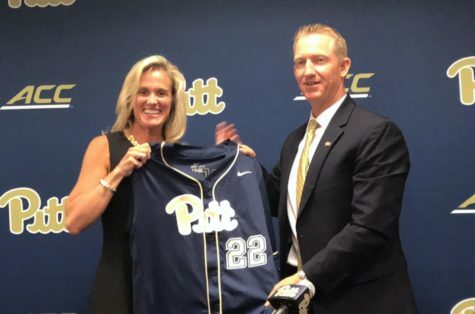 Though it was a tough weekend for Pitt athletics, there were still a few athletes that played at a high-level and stood out. 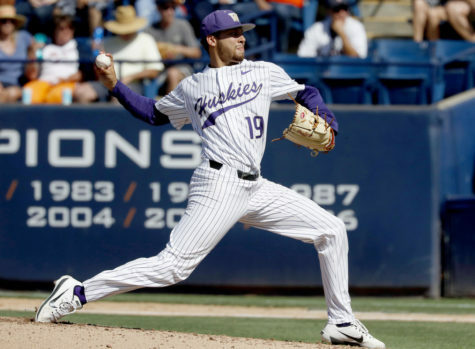 Qadree Ollison, Stephanie Williams and Johan Penaranda all made notable plays in their notable sports this past weekend -- showcasing their athletic ability. 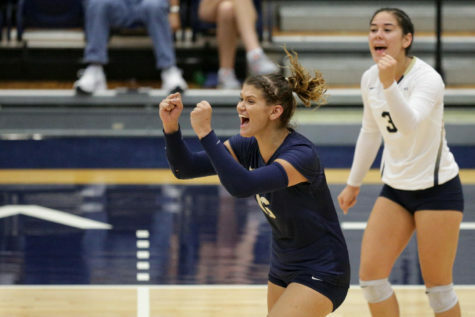 While Pitt's soccer teams didn’t fare so well, volleyball picked up the slack by sweeping Virginia Tech for the Panthers' 13th straight win. The Panthers once again disappeared in the second half against UNC, continuing a disappointing season-long trend. The Panthers faded after leading 28-21 at halftime, getting outscored 17-7 and outgained by 138 yards in the second half. 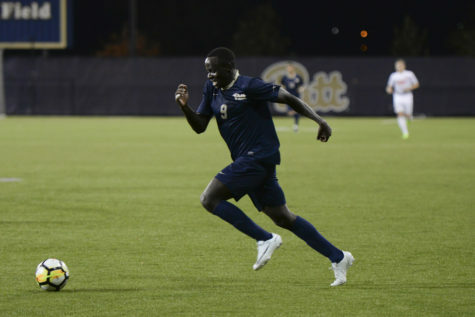 A victory over UNC would be Pitt’s first since moving to the ACC, with the team having lost all five previous meetings. 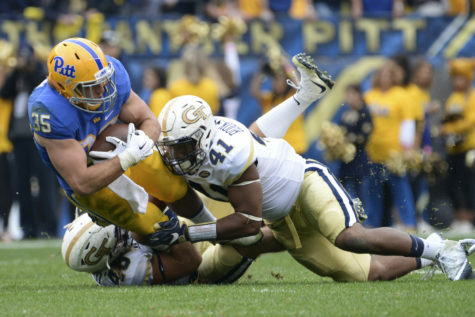 After a 34-31 loss to UNC last season, Pitt will look to make a comeback this weekend. 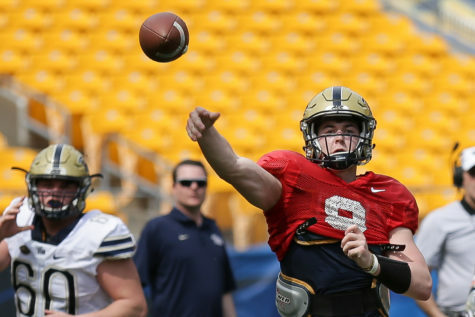 With sophomore quarterback Kenny Pickett at the head of the offensive line, Pitt's options are wide open. And, continue their good work, the Panther defensive will continue to buckle down. 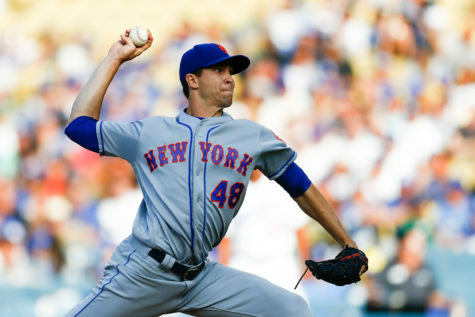 In this week's "What are the odds" blog, blogger Colin Martin examines his losses and how he can make a comeback in the upcoming games. He offers an analysis of each game in college football, providing spreads, over/under numbers and bet suggestion. 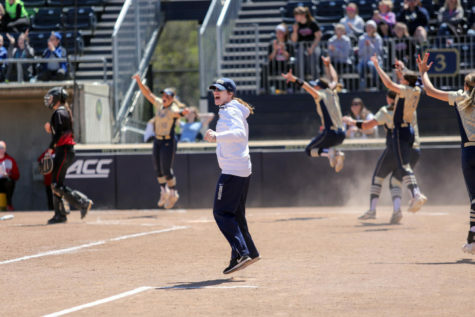 The Panthers came into Wednesday night’s game riding a perfect 5-0 record in ACC openers, and extended that streak to six with a dominant 3-0 win over the Cavaliers. 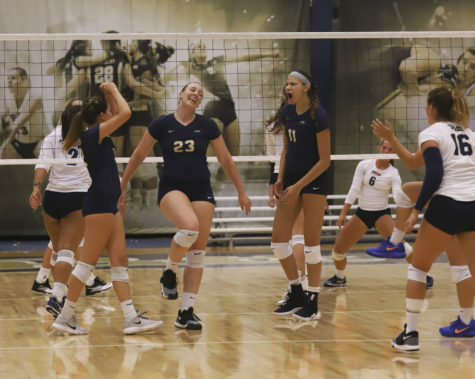 The Pitt volleyball team is driven, experienced and talented — and they deserve all the support our Panther community can give them. 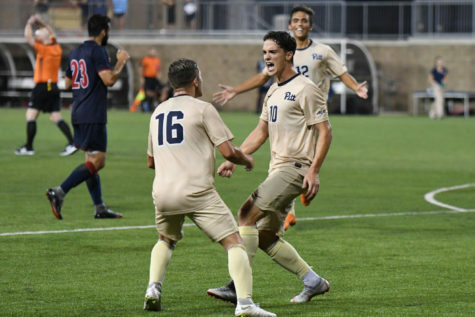 The Pitt men’s soccer team scored two quick second-half goals to win 2-0 against the Detroit Mercy Titans Tuesday night at Ambrose Urbanic Field. 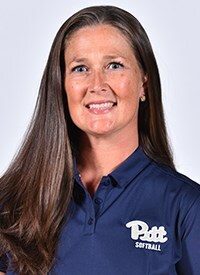 The Pitt News sat down with Hermanek after her first series as head coach, a 2-0 sweep against Slippery Rock, to see what her plans are for the softball program and learn more about who she is. For athletic trainers like Jennifer Csonka, the career path was the perfect balance between sports and medicine. Whether on the field or off the field, Pitt's athletic trainers are at every game, ready to take on any injuries whenever they occur. 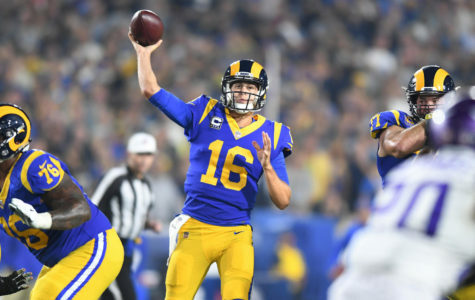 After last week's results in fantasy football, the Pitt News has put together a new list of targets to watch out for during this week. 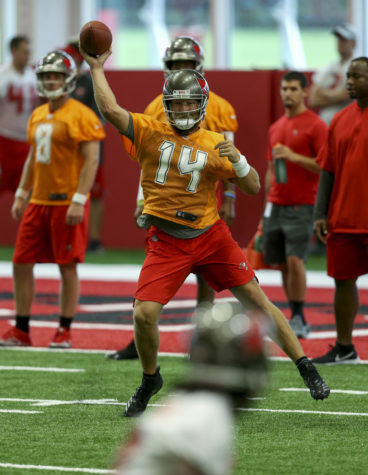 In a short roundup, we offer suggestions of the top picks of quarterbacks, running backs, wide receivers and tight ends. WWE superstars Randy Orton and Jeff Hardy provided one of the greatest Hell in a Cell moments in the history of the sport on Sunday night. 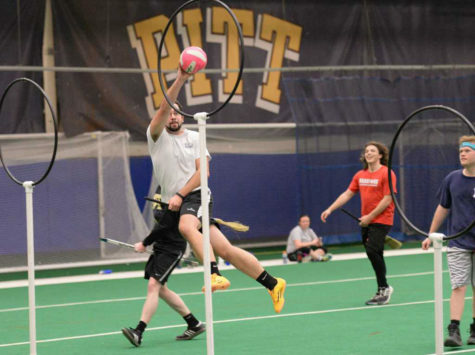 Pitt’s sports teams represented the University well over the weekend, going a combined 4-1. 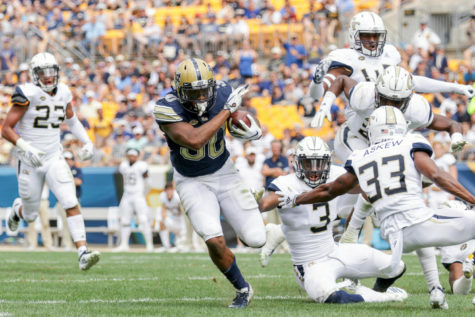 Accounting for all the highs and lows, here are some of the foremost takeaways from Pitt’s ACC-opening win against Georgia Tech. 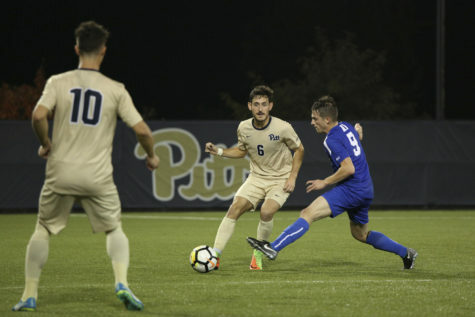 In the third game of the season, Pitt made a major comeback after their lost against Penn State. Showing improvement in all areas, the Panthers started the game with a lead and maintained that lead throughout the rest of the game. The final score was 24-19, a win for Pitt. With the popularity of fantasy football and the constant weekly changes, it can be difficult for participants to keep up with what is happening. Now, fans have to look no further than this brief list of weekly wire additions to keep an eye on. 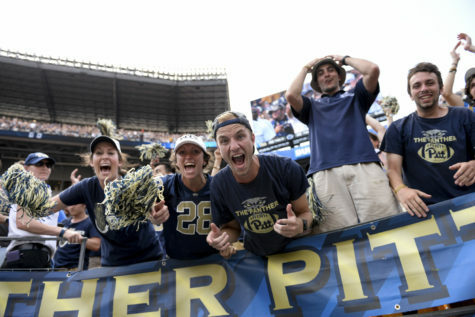 This Saturday, Pitt will play Georgia Tech at Heinz Field. Both teams currently have records of 1-1, so they will both put up a fight to make comebacks and improve their starting records. If Pitt improves both offense and defense, they should have no problem beating out the Yellow Jackets. In May, the Supreme Court repealed the Professional and Amateur Sports Protection Act, leaving the legalization of sports gambling up to individual states. The betting is legal in Pennsylvania and is actually a popular past-time. 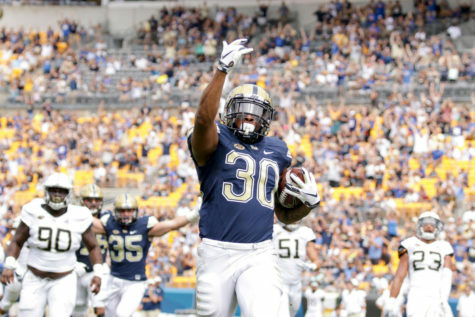 The Pitt News examines the best college games this weekend to put your money on. 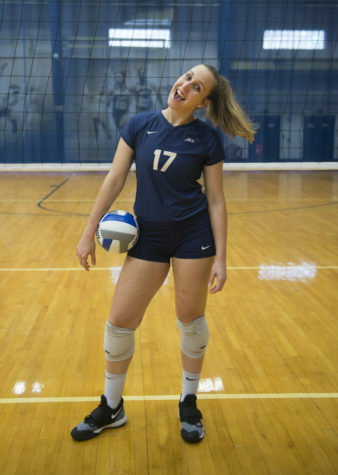 When Nika Markovic decommitted from the University of San Francisco, she had no idea she would end up at Pitt. Born in Braslovce, Slovenia, Markovic began playing volleyball at the age of 7. No-one - not even her - thought volleyball would be her sport. 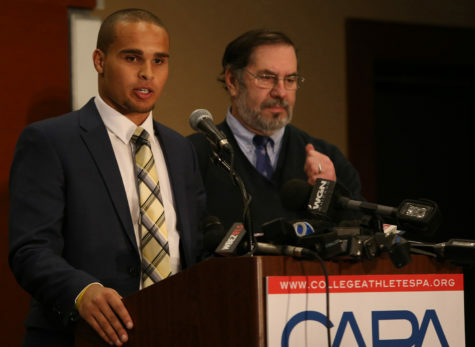 It's time for Universities to recognize athletes as student employees and mitigate the exploitation of players under demanding sports programs. Student information directors, or SIDs, at Pitt act as team-specific media liaisons, statistics managers, beat writers and team promoters. 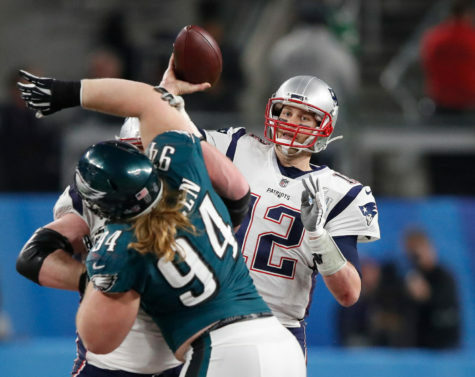 From the first week of NFL action to the dog days of professional baseball, The Pitt News staff gives its takes on five hot topics in the world of sports. More than 70 years have gone by since the Pittsburgh Steelers beat the Philadelphia Eagles 7-3 in the NFL's last game without penalties. 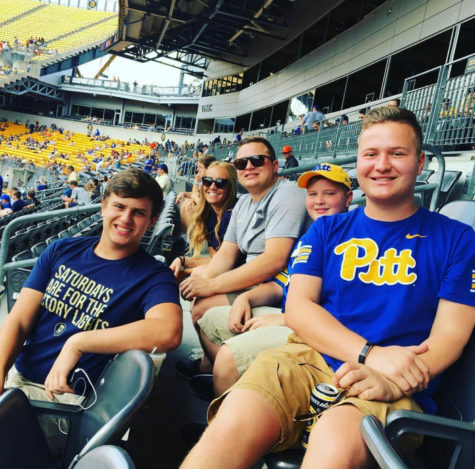 In a rebuttal to former TPN editor and New York Times writer Murray Chass' op-ed, Pitt alumnus and former TPN editor says Pitt football is just a small, but important, part of the school's success. 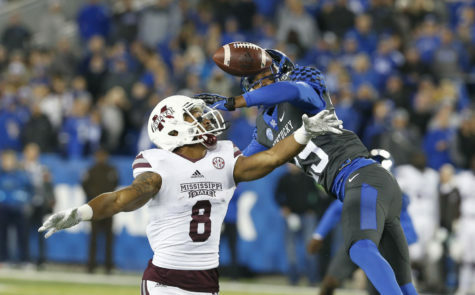 The rivalry game that occurred on Saturday had many takeaways for the Panthers. Not only were the conditions bad for playing, but the offensive and defensive lines both fell short. With this culmination of mistakes, the Panthers have a lot to learn from and will need to improve if they look to have a successful season. On top of Pitt getting pummeled by Penn State on Saturday, the Steelers also struggled to successful begin their season. 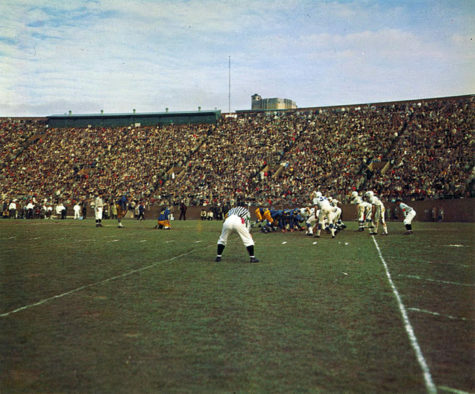 Playing against the Brown's, the game ended in a 21-21 tie . 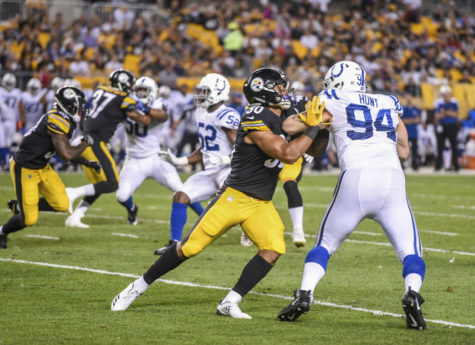 Although there were several good plays, the Steelers still have much to improve on in order to have a successful season. 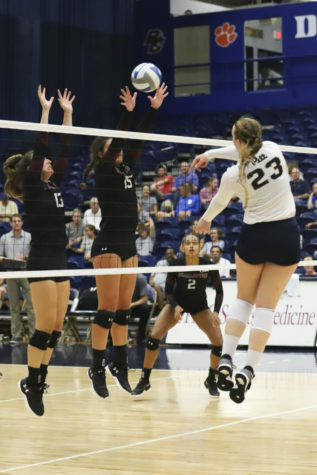 Panther teams faced off against a stacked lineup of nationally ranked teams in volleyball, soccer and cross country over the weekend, achieving mixed results. 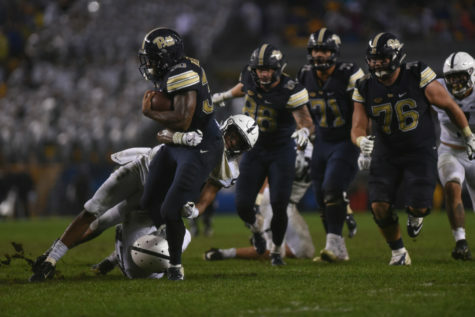 The Pitt football team put forth a pitiful effort in Saturday night’s 51-6 blowout loss to in-state rival Penn State — here are some of the biggest takeaways from that game. Former Pitt News editor Murray Chass — also known for contributing to The New York Times and Associated Press — doubles down on his 60-year old stance regarding Pitt football. 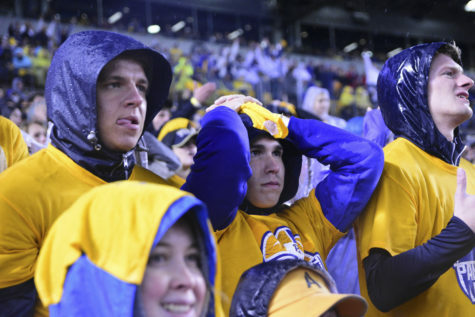 On a night which included constant rain, chilly temperatures and a persistent wind, the Pitt football team put up a performance to match with the miserable weather. As the Pitt-Penn State game approaches this weekend, many football fans are making plans to tailgate. But, with the University's recently restrictions on tailgating, fans seem to be limited in their options. Here's how to prepare for a perfect tailgate that can be paired with the intense game to come. 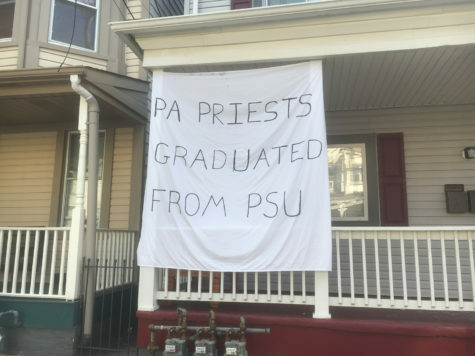 In recent years, the Pitt-Penn State rivalry has devolved from a lively competitive spirit to pettiness, irrationality and antagonism on both sides. 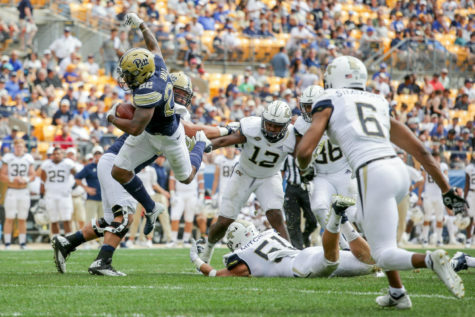 In the penultimate matchup of this renewed four-game football series, both offenses will display fireworks with Pitt ultimately edging out its in-state foe. In 2016, the Pitt-Penn State rivalry was rebooted after a 16 year hiatus. 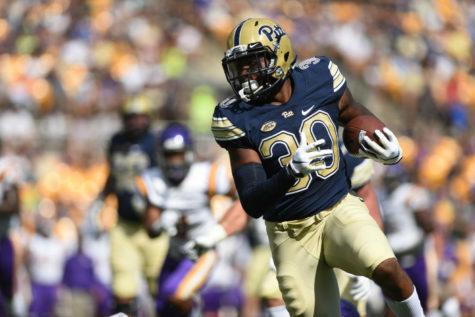 Although only playing for the last two seasons, it seems as if the rivalry may reach an expiration date soon - which could actually benefit Pitt. Working hard to schedule the rivalry game every year doesn't seem like a worthy investment for Pitt. 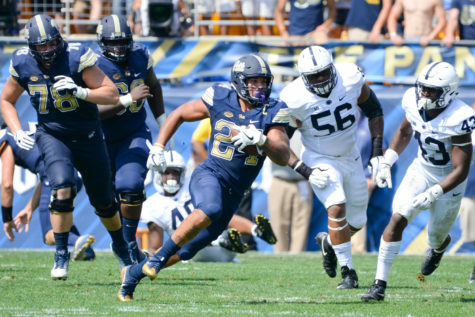 The Pitt versus Penn State football matchup provides great action, but its implications go beyond the playing field. With the universities being two of the top three largest in the state, the rivalry often crosses family lines as members differ in school choice. The Yahners exemplify this house divided. 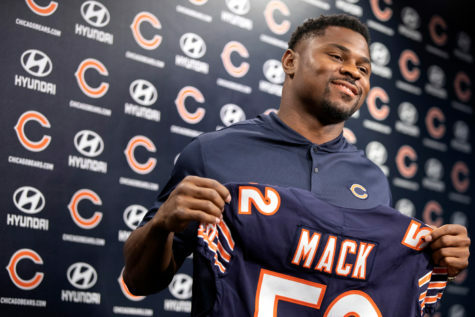 From Khalil Mack's move to the downfall of the U, The Pitt News staff gives its takes on some of the storylines that emerged from football's first week. 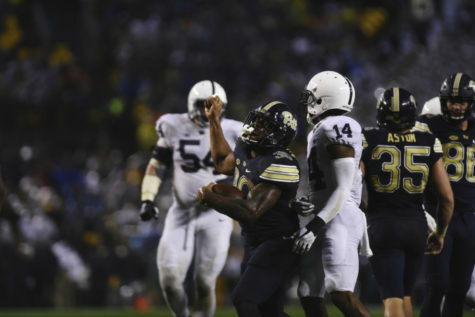 In honor of Saturday’s upcoming game, here’s a look at some of the most pivotal points of the Pitt - Penn State rivalry since its inception in 1893. Ffrench's 91-yard kickoff return touchdown made him the only ACC player to accomplish that feat in week one. The real MVP of Saturday's game was offensive coordinator Shawn Watson, who brought balance and consistency to the Pitt offense. 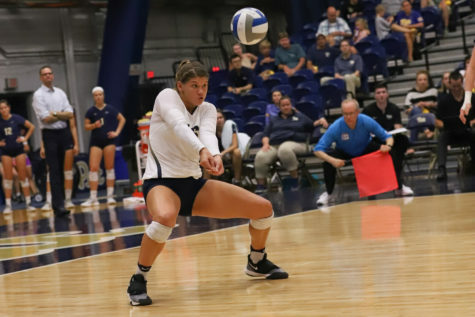 The Panther's saw promise and defeat this weekend, as the volleyball, men and women's soccer, and cross country teams competed throughout the country. 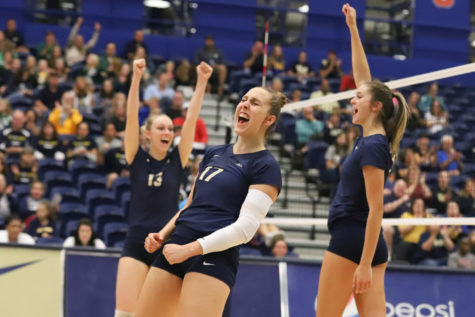 Through a tough tournament, the women's volleyball team remains undefeated. The University announced Sunday that parking options will be restricted ahead of the Pitt-Penn State game to accommodate the traffic influx. The Panthers scored all the points they would need in the first half, taking a commanding 33-7 lead thanks to three total touchdowns from sophomore quarterback Kenny Pickett. 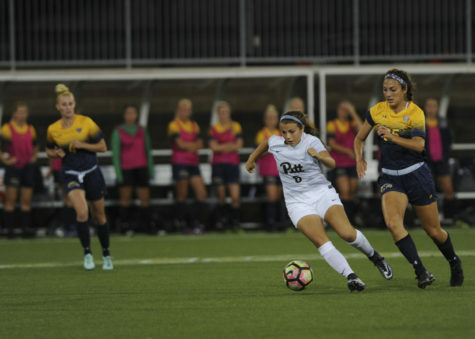 The Pitt women's soccer team lost to TCU in an away game on Thursday night. 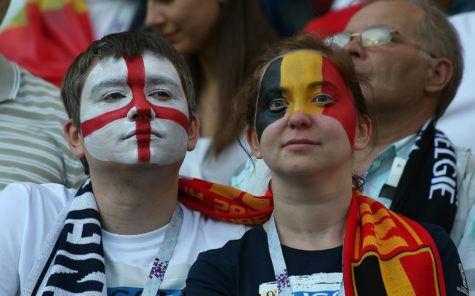 The lost marks the first defeat for the team this season. Controlled Chaos is an on-campus dance group that explores several styles of hip-hop. The group is open to all students on campus, and holds several performances throughout the year. 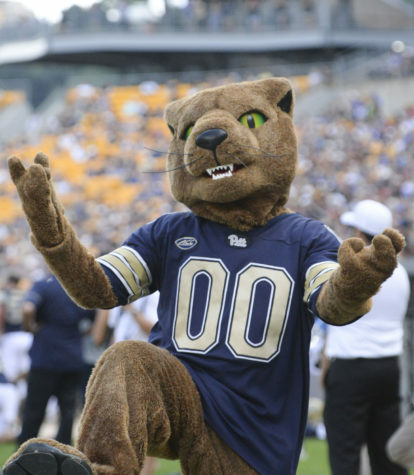 From catsuits to contract holdouts, The Pitt News staff takes a look at the spiciest storylines from the past week. 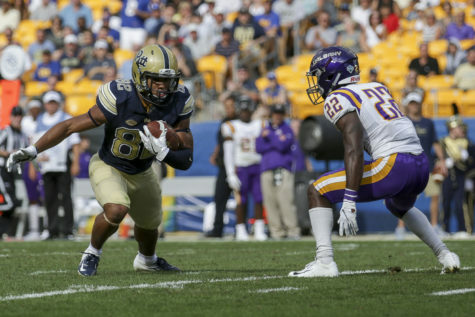 The Pitt football season kicks off this Saturday afternoon at Heinz Field as the Panthers face off against the Albany Great Danes. You've heard a lot about Pitt football — now find out what the Panthers' ACC competition looks like. 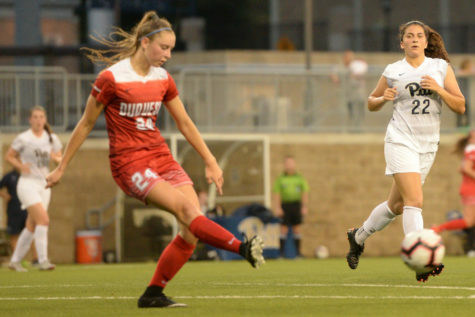 Although the fall sports season is barely a week old, several Panthers have already begun to establish themselves as playmakers on their respective teams. 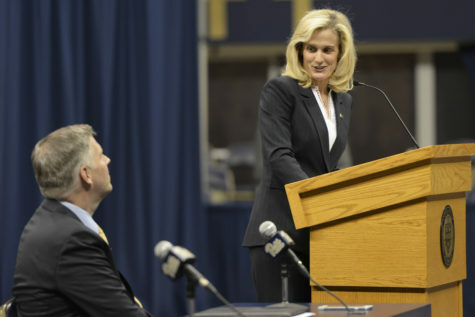 During her first year as athletic director, Heather Lyke hired seven coaches. 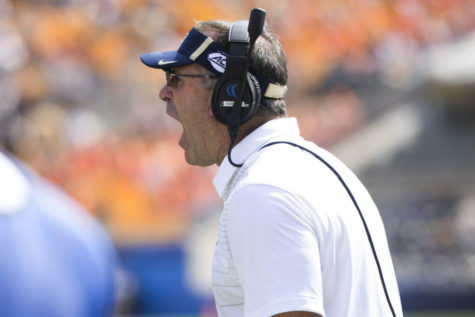 Because of these additions, Pitt fans can optimistically look forward to the next season. 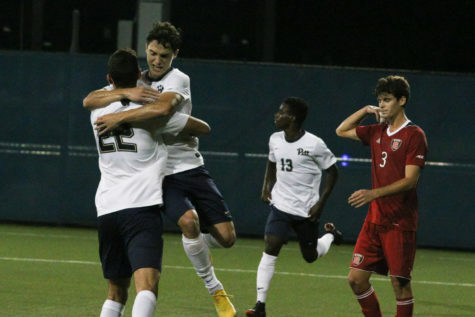 Pitt Men's Soccer team played an away game against Delaware on Monday, August 27 at 7 p.m. 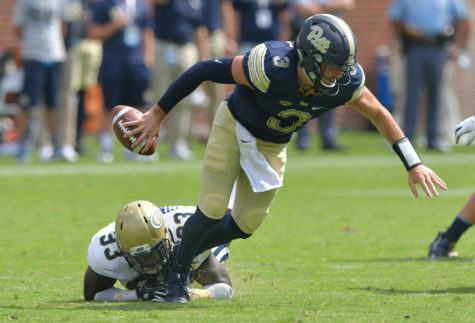 The Pitt News provides a detailed recap of the action of the game. 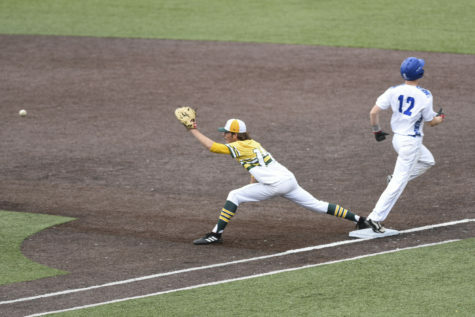 The summer season was far from uneventful, as both the softball and baseball teams capped off postseason runs in May while the men’s basketball and football teams stayed hot on the recruiting trail. 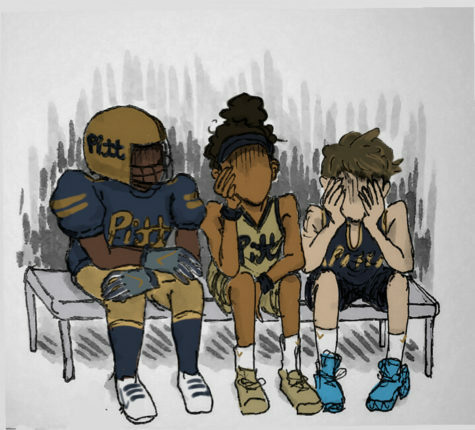 Pitt's hiring of Jeff Capel brought excitement and hope to the men's basketball program — but fans should temper expectations in year one. Members learn how to to roll, precision jump and run up walls as part of Pitt's non-competitive parkour club. 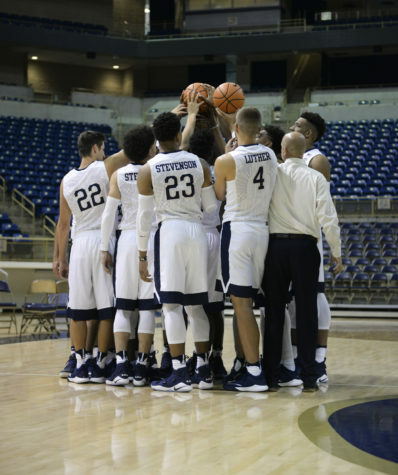 Pitt is competing in one of the toughest conferences in men's college basketball, and new head coach Jeff Capel is doing everything to ensure the team is prepared. 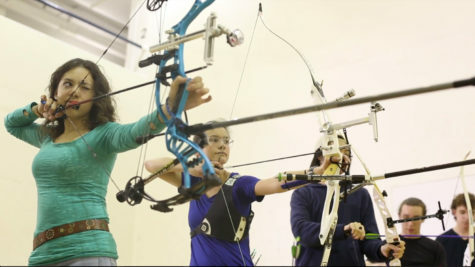 Over the course of two years, Pitt’s Archery Club has grown into a competitive organization of more than 100 members consisting of a mix of experienced and inexperienced archers. She started in San Francisco on June 14. 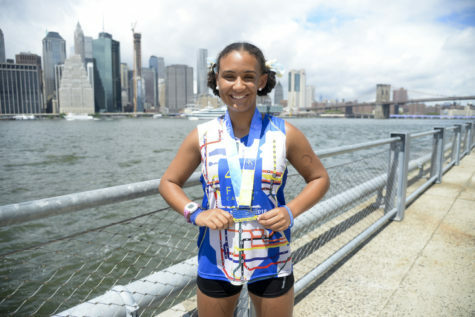 She arrived in New York City after running 4,000 miles with her team on August 4. 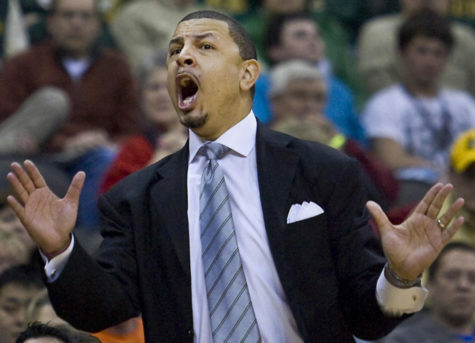 Jeff Capel's impact on the men's basketball program is notable — but the Pitt community shouldn't expect his first team to take the college basketball world by storm. 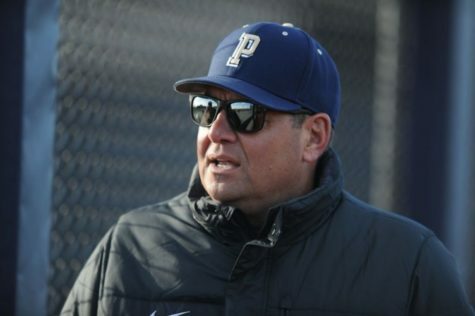 Despite an unsuccessful season last year, the Panthers are ready to turn things around with an experienced group of returning players, including 18 seniors. 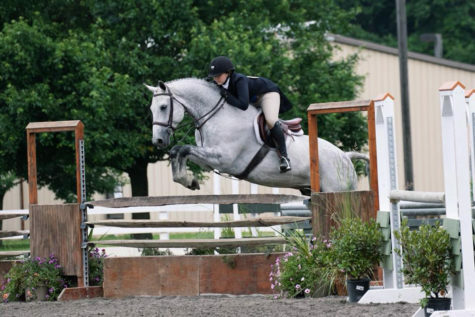 Members of Pitts' equestrian team travels from Oakland to Allison Park once a week to hone their skills – then perform with a horse they've never met. WWE hosted the Extreme Rules pay-per-view at PPG Paints Arena Sunday, and many fans — myself included — weren’t sure how it would go. With Universal Champion Brock Lesnar not even advertised for the show and the WWE Championship in a seemingly throw-away feud, the title outlooks for the show looked bleak. 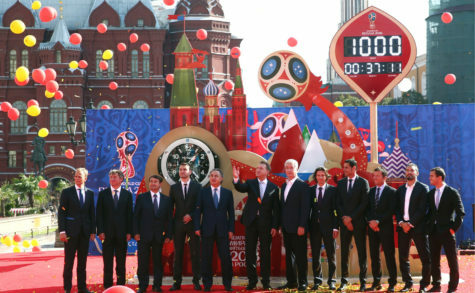 The 2018 FIFA World Cup came to a close Sunday as France defeated Croatia 4-2 to claim its second World Cup trophy.